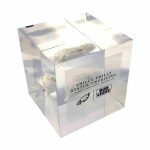 Back view of Lucite display for the mission statement of the National Football League. 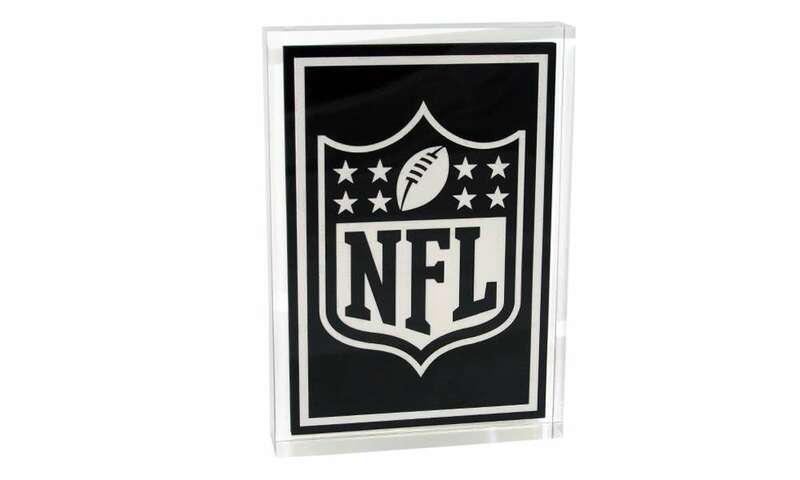 Front view of custom Lucite mission statement of the National Football League. 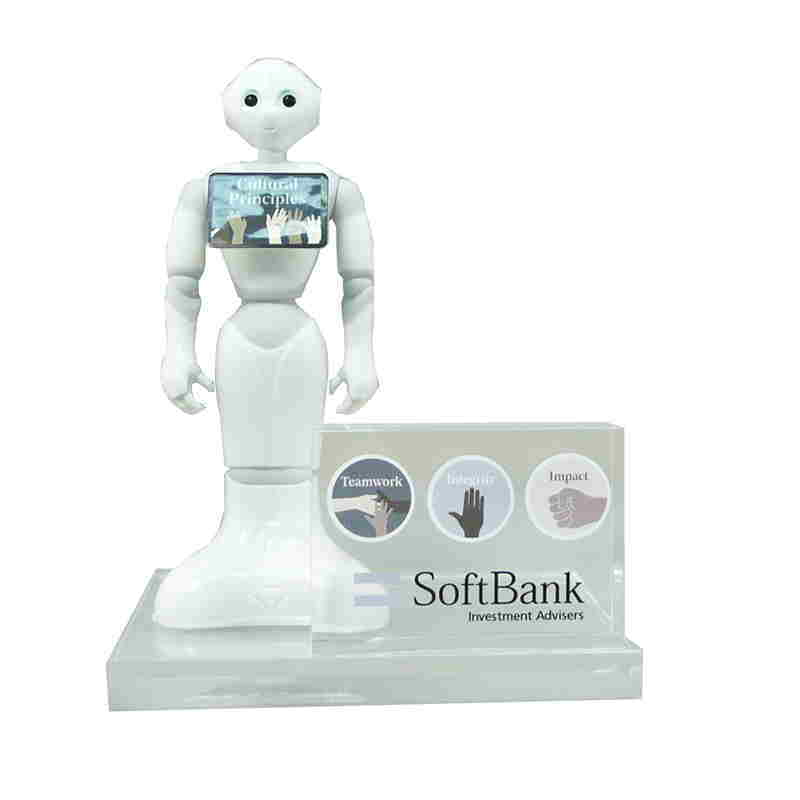 Values display designed for SoftBank Investment Advisers, a venture capital firm specializing in technology investments. 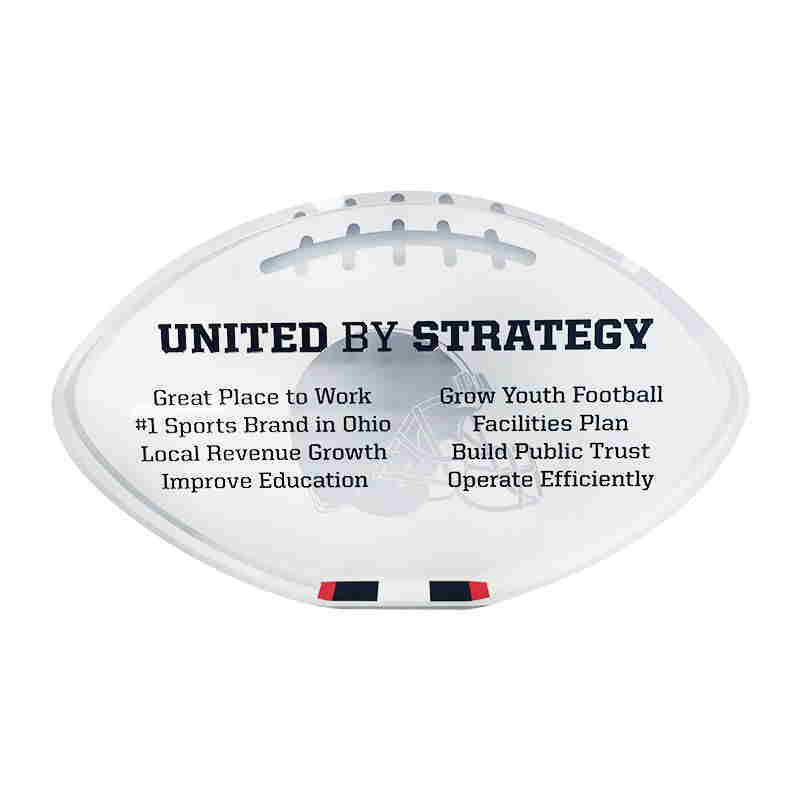 Football-themed crystal mission statement display designed for the Cleveland Browns of the National Football League (NFL). 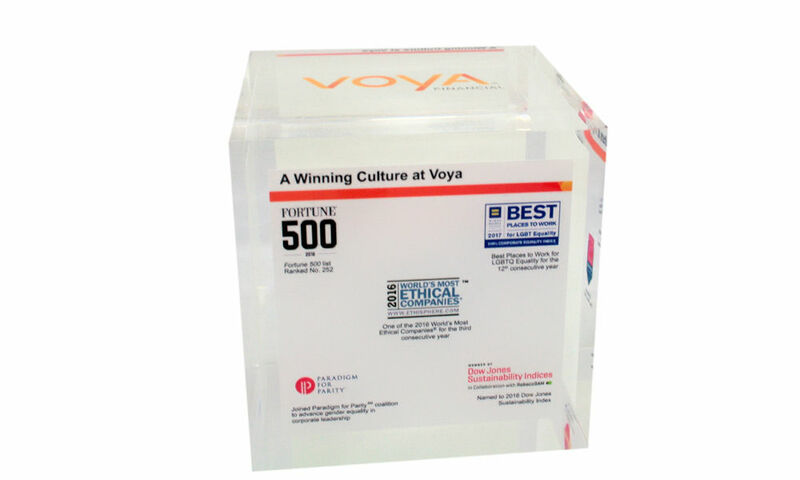 Custom acrylic corporate values display for Voya Financial. 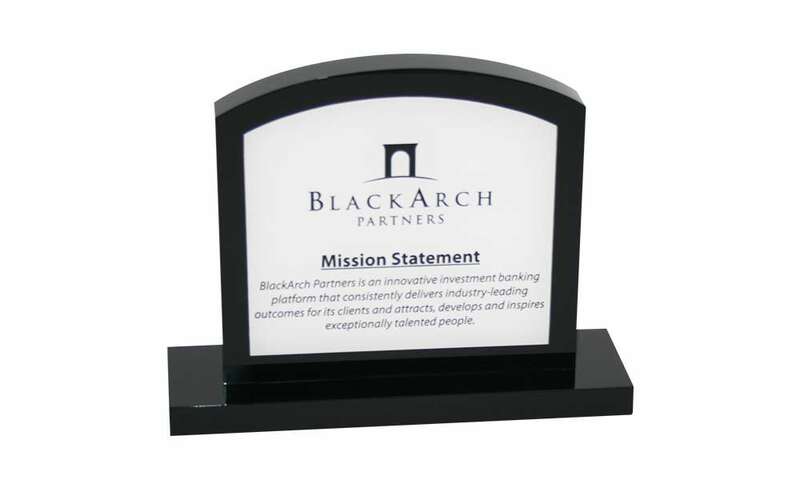 Custom Lucite mission statement display designed for BlackArch Partners. 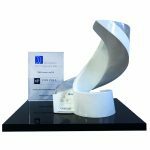 Based in Charlotte, North Carolina, the investment bank is focused on the middle market. 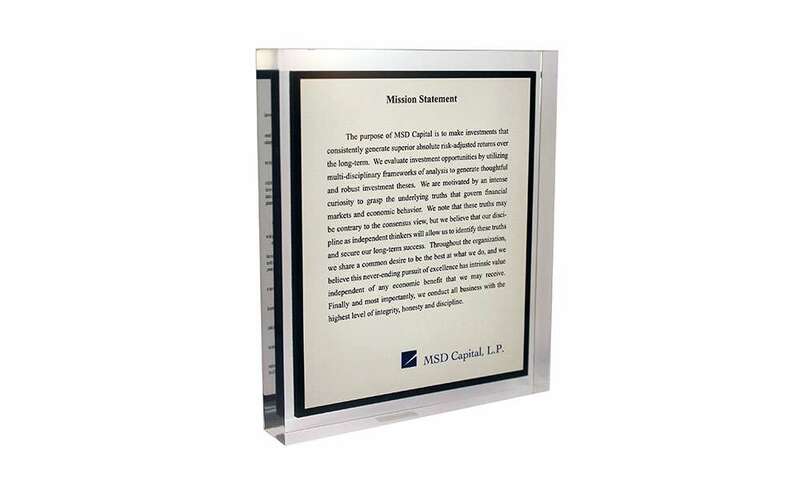 Custom Lucite displaying the mission statement of MSD Capital. 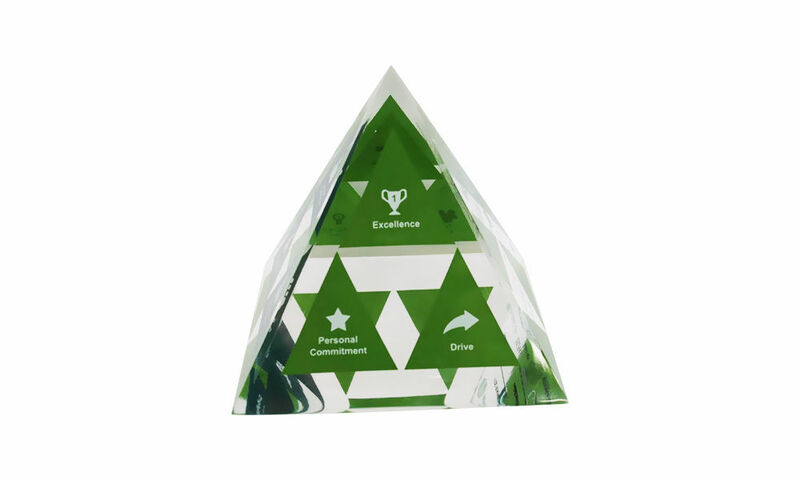 The investment firm, based in New York, West Palm Beach, Florida and Santa Monica, California, is the exclusive manager of the capital of Michael Dell and his family. 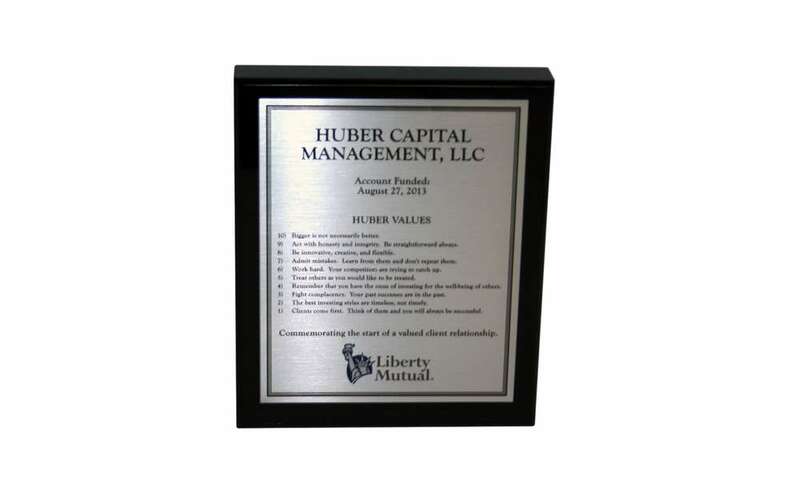 Custom Lucite displaying the mission statement of El Segundo, California-based Huber Capital Management, an investment advisory firm. 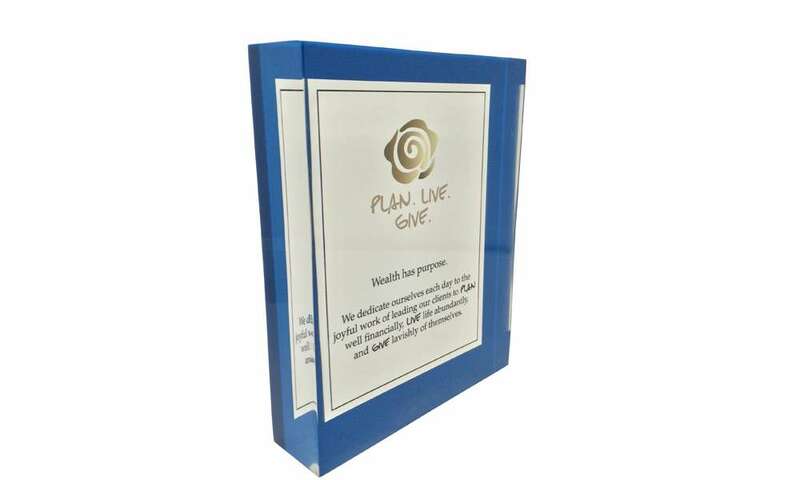 Custom Lucite mission statement display for Tyler, Texas-based financial firm Roseman Wealth Advisors. 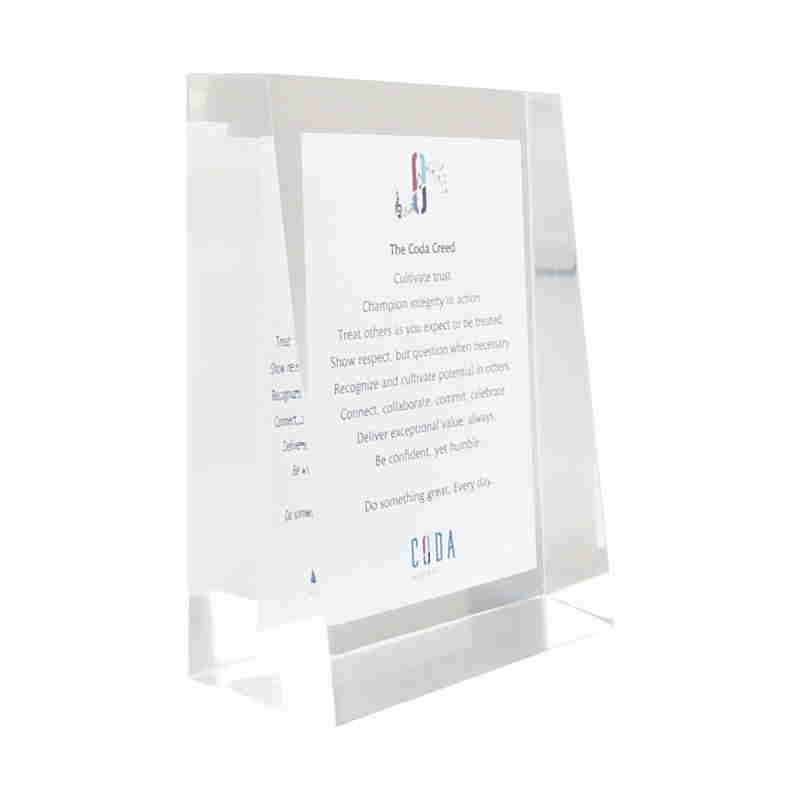 Custom Lucite corporate values display designed for Coda Global, a cloud-based application developer and consultancy. 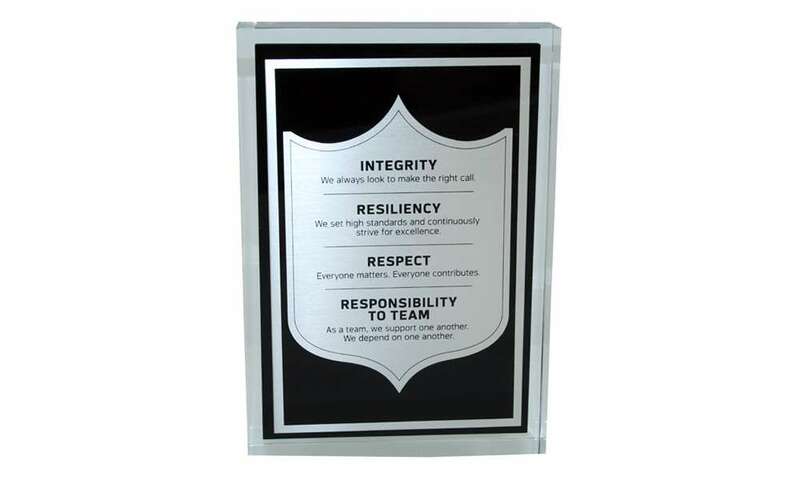 The firm is headquartered in Austin, Texas. 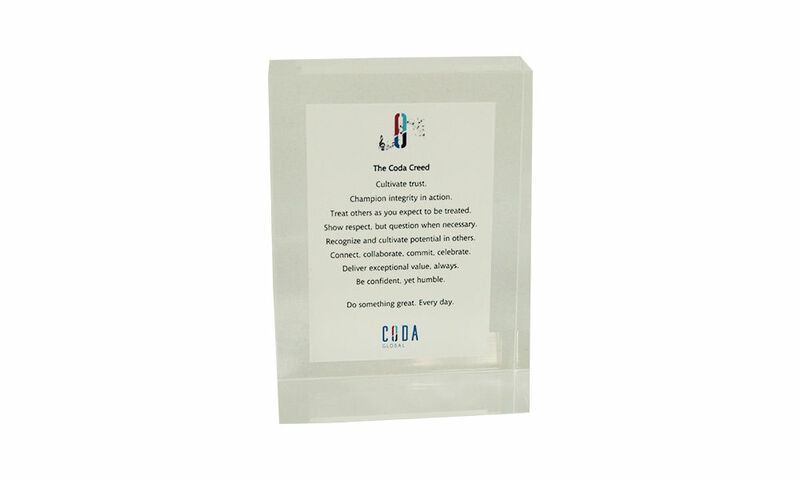 Lucite display of corporate philosophy and mission statement of Coda Global. 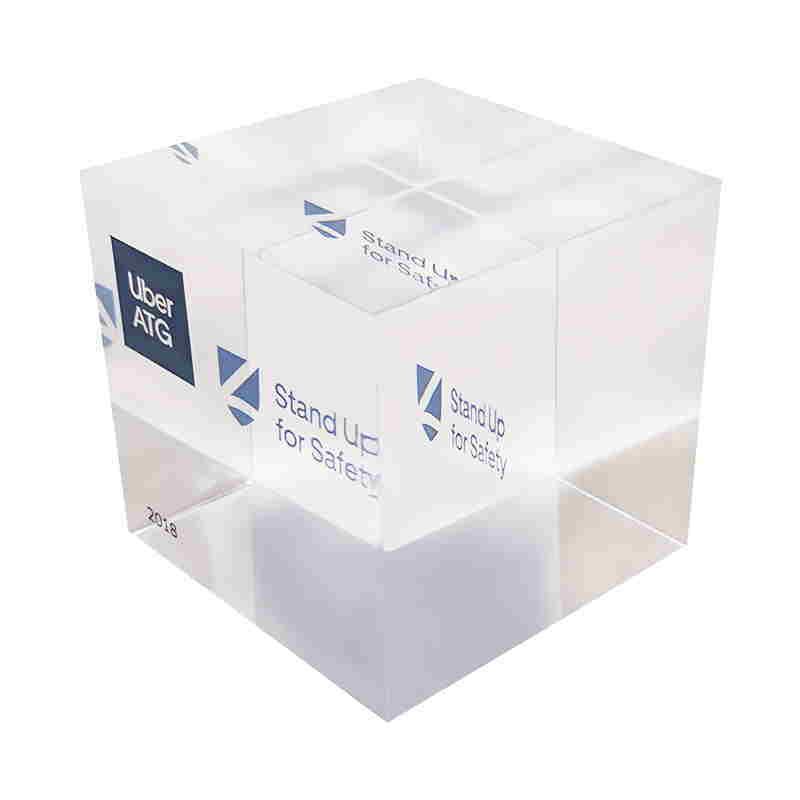 The cloud consultancy and application developer is based in Austin, Texas. 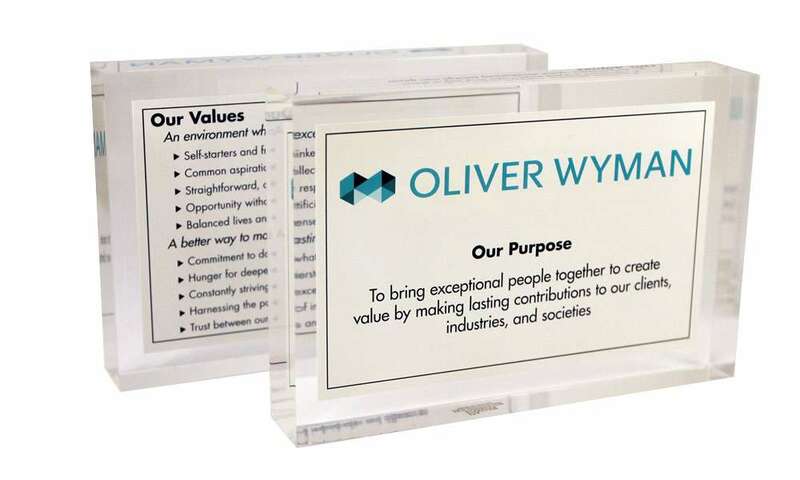 Lucite mission statement/values display for management consulting firm Oliver Wyman. 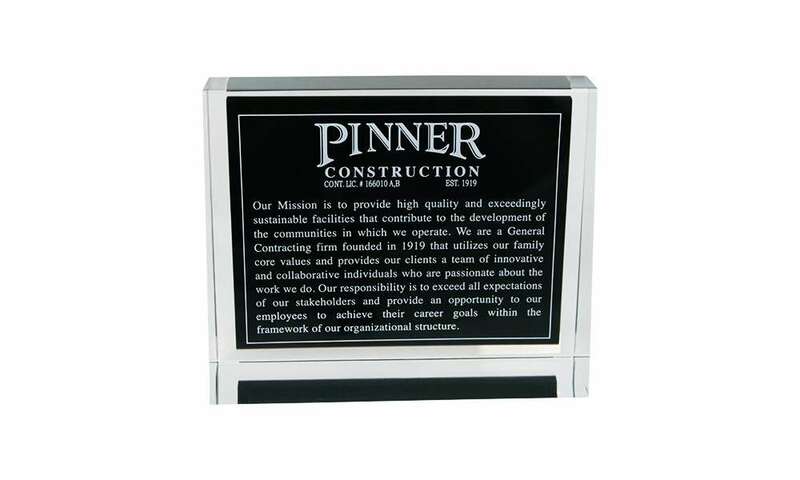 Custom Lucite mission statement display for Pinner Construction, based in Anaheim, California. 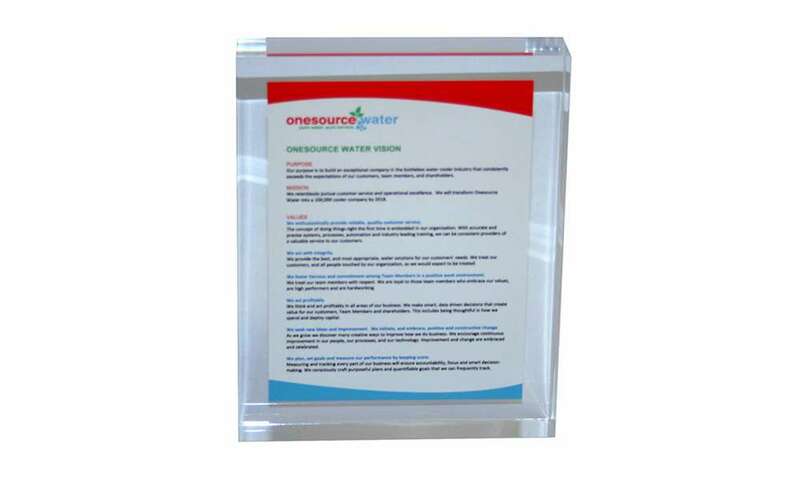 Lucite mission statement display for Onesource Water. 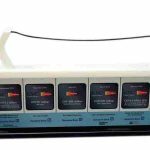 The Farmington, Connecticut-based company provides bottleless water.